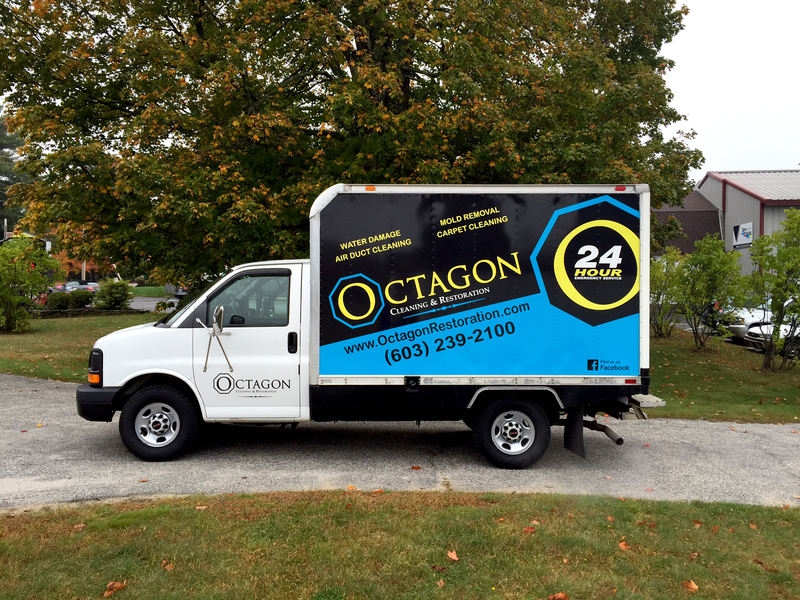 "We have used Time4Wrapz several times for our company fleet vehicles. I have never been disappointed with the results! The service is always impeccable and the vehicles are impossible to miss going down the road. I have been especially happy with the durability of the wraps themselves; rain, snow and Maine winters are tough on any finish and these hold up through it all." Kelly provides a great service for our company! 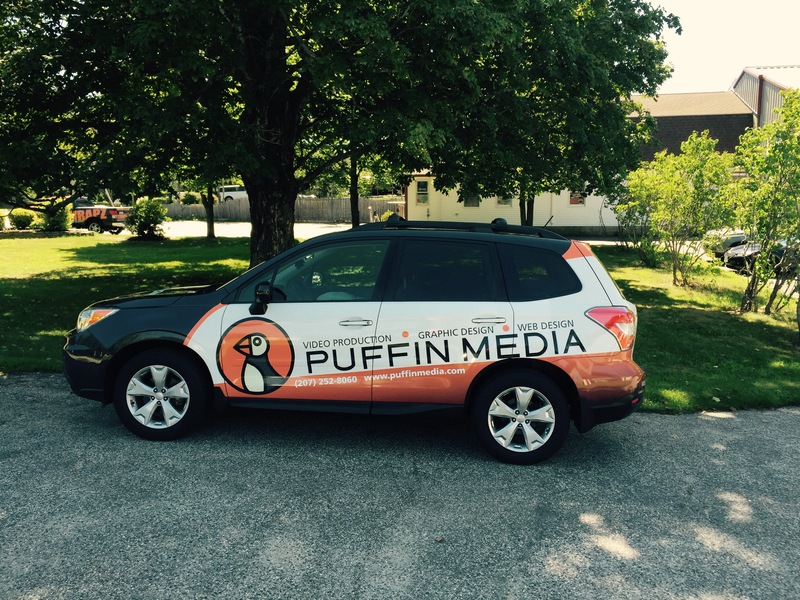 Not only does she do the wraps for all of our vehicles but like with printing, she helps us create wraps that improve our company's image! We really appreciate Time4Wrapz! 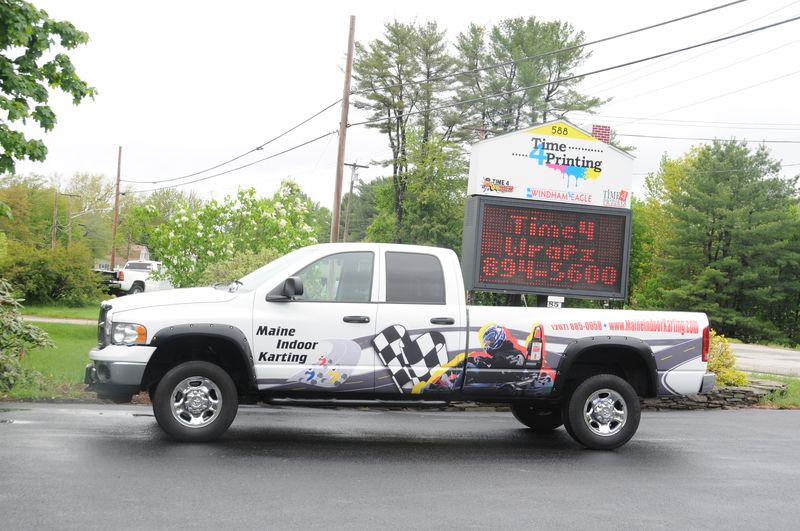 Check out our great truck at Maine Indoor Karting! These guys can wrap anything with your custom design. Professional, Reliable & Courteous. 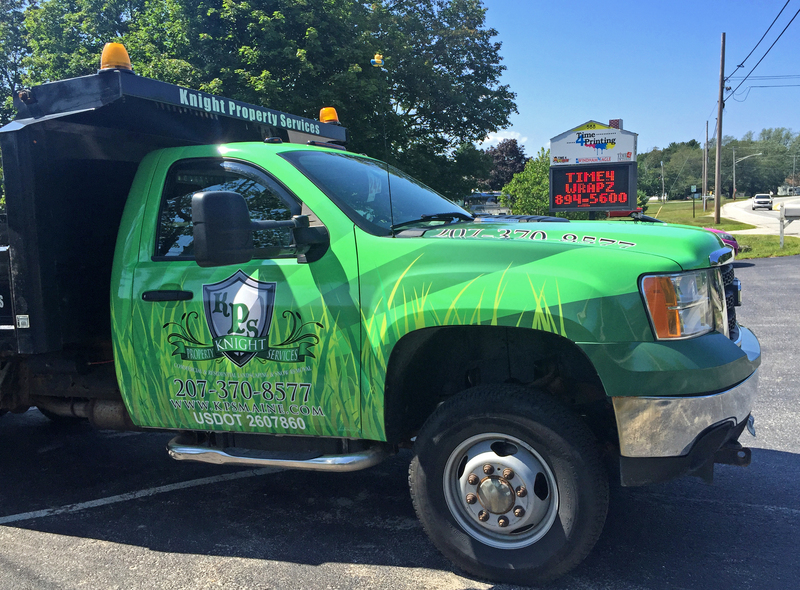 Be sure to get a quote here before you get the job done. Amazing work!! If I ever need another wrap, there's no question where I'm going.